There are several ways get in touch with us. To make things easy, we have listed all the contact details of our headquarters and departments below. Use the right side of the page to get in touch with our local agents. 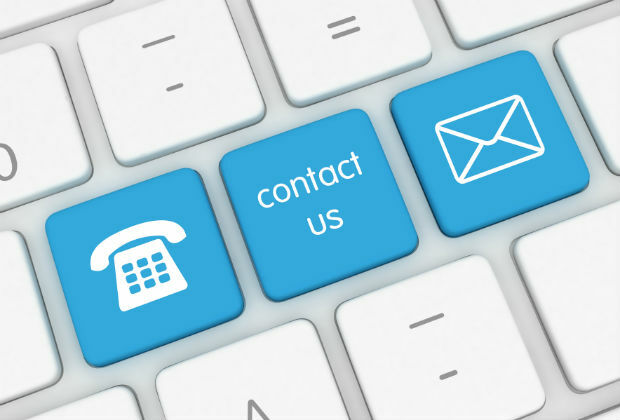 Contact us; we’d love to hear from you! Manica Freight Services (Quelimane) S.A.
Sharaf Shipping Agency (Pvt) Ltd.
Johnson Stevens (N. Ireland) Ltd.